write down their favorite Nical story and post it here in the guest book or bring it to the service with you. 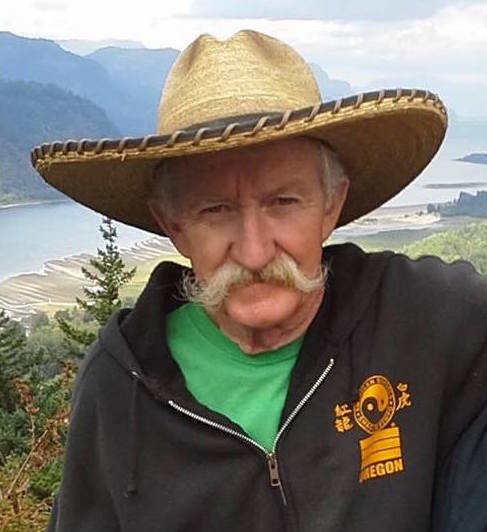 Nical Laurent Orton, 70, of Kent, WA died July 22nd, 2018. Nical, son of Alva and Clora Orton, beloved husband of Alejandra Cano Orton, died at Valley Medical Center in Renton WA, of complications following a heart attack. He is survived by his wife, Alejandra, and nine children; Laurie, Ariana, Chad, Nicole, Eling, Claudio, Roberto, Armando, and Marbeliz. He is also survived by 15 grandchildren, 2 great-grandchildren, ten siblings, and many nieces and nephews. Family was very important to him. He loved his brothers and sisters, and always stressed the value of family to his children. Nical especially enjoyed working on old cars, restoring and improving them. He loved music, and he loved good cowboy boots. He had a passion for playing the guitar, and for singing, and he loved it when he could share that gift with his children and grandchildren. He insisted on opening his home every Sunday evening to feed the LDS missionaries in his area. He is greatly missed by his family, friends, and church community. Services will be held on Saturday, August 4th, at the LDS church in Union, OR at 1:00 pm. Viewing open at 12:15.